Effective January 1st, 2012, the City of Windsor’s Building Department will require “backwater valves” — devices designed to stop sewer backups into homes — in all newly constructed single family homes, semi-detached homes and townhouses. 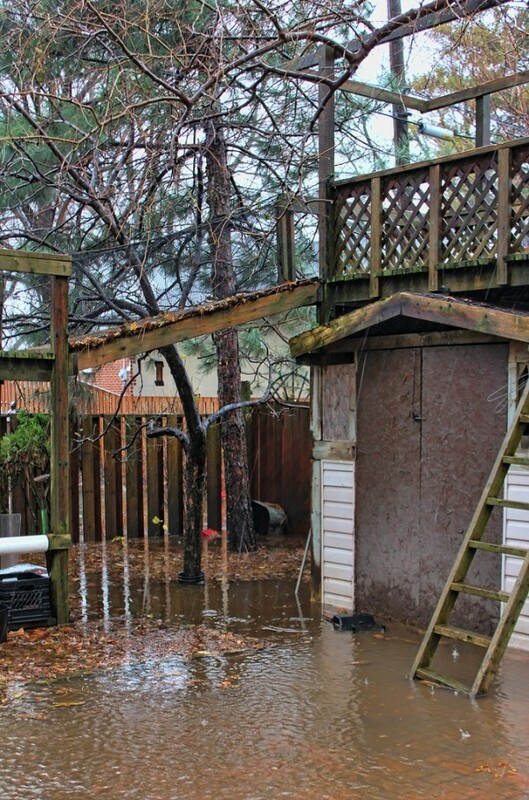 The desire to “reduce the impact of severe rainfall events and lessen the extent of any damage associated with these events” came after a major rainstorm in Windsor/Essex in June 2010. If you remember, that same storm formed a Tornado in the Leamington area and caused millions of dollars worth of damage. The cost of installation for a Backwater Value is approximately $250. As of January 2012, “an application for a building permit involving a sewer drain where the drain is below the level of the adjoining street anywhere in the City of Windsor shall be required to install a Backwater Value on the building drain”.